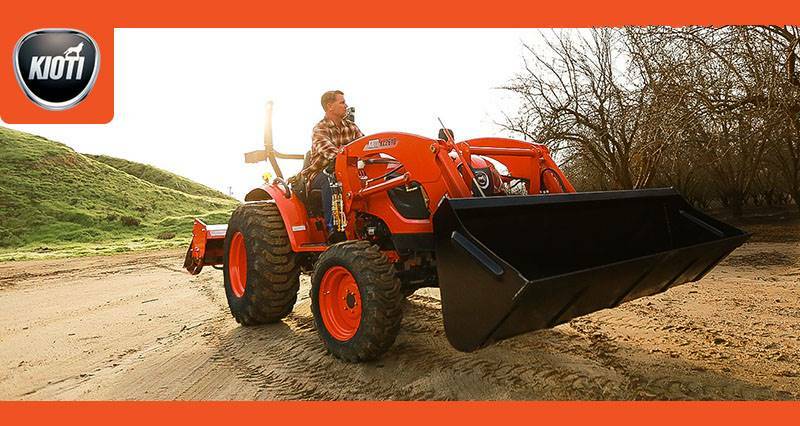 The DK10SE Series is fully featured, comfortable and ready for any job that demands a durable compact tractor. Ranging from 40 hp to 58 hp, this series of high-performance compact tractors pack impressive power and smooth handling into one dependable workhorse. 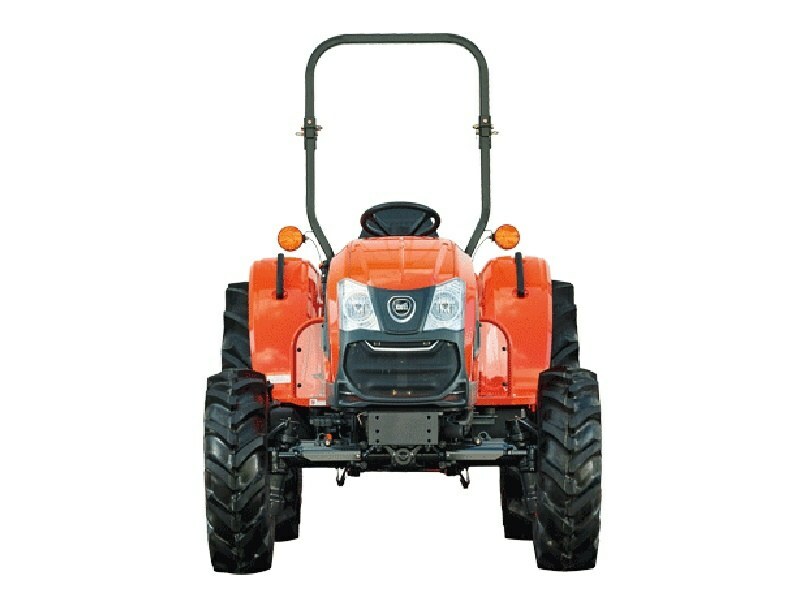 DIESEL ENGINE WITH DAEDONG ECO TECHNOLOGY: The 39.6 hp (29.5 kW) Common Rail Diesel Engine (CRDI) improves fuel efficiency while reducing noise levels. With this eco-friendly Tier 4 engine, the DK10SE Series offers the operator a quiet work environment with powerful performance. TOOL BOX: Conveniently located, this tool box provides storage the operator needs.